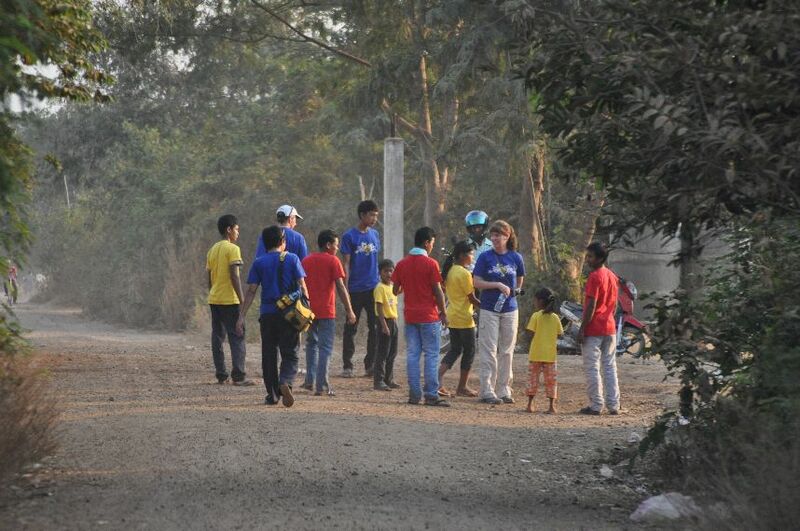 On a hot dusty day a team of eager American’s walked around Poipet’s dusty roads. The were walking around with children from the Imparting Smiles Children center to invite kids to a Children’s program. In traveling, you get a different view depending on the speed you are traveling. In an airplane every country looks beautiful and organized. In a car, you get a different, yet, not very personal picture of a country. Walking through a village, you become much more intimately aware of the surroundings and can personally meet many people. Today, a group of ten people from Heights Church in Prescott, Arizona discovered a new town completely unlike the town they just came from. Prescott is cold this time of year with clear skies and crisp air. Poipet is hot and dusty and every passing vehicle brings another cloud of dust. After only a few minutes walking in Poipet your entire body is more dirty than a year of without a shower in Prescott. 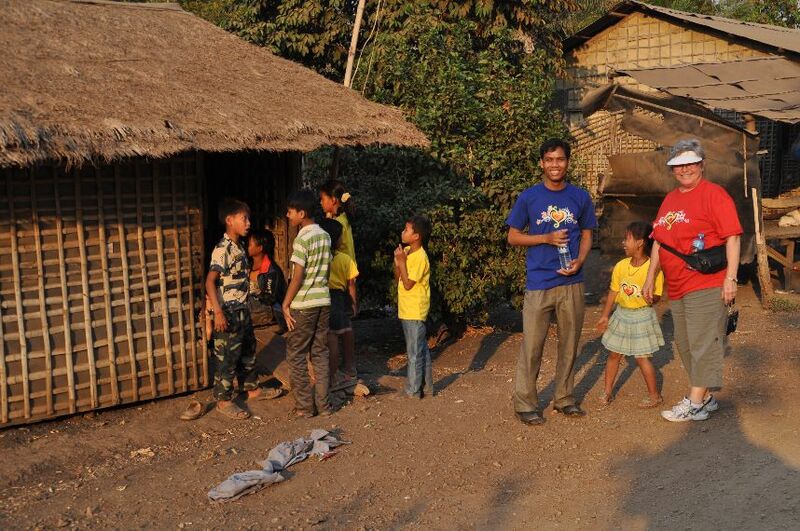 In their walk through the village they became more intimately close to the people. 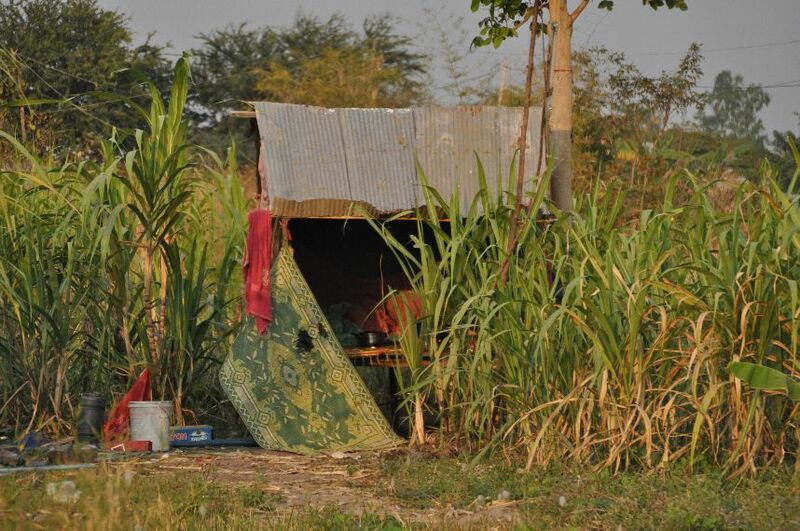 They saw their homes up close, which are mostly made from grass, bamboo and recycled garbage. Most have no electricity and no personal possessions. Some houses were not more than a tin roof which measured 6 feet x 5 feet. 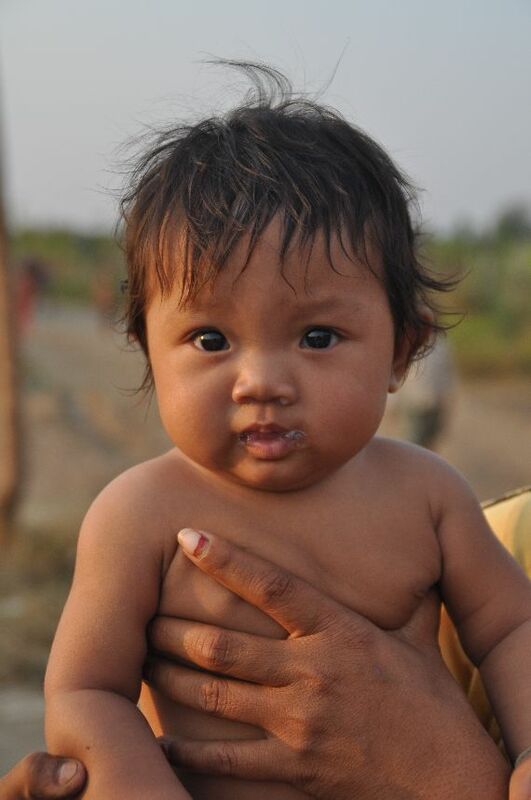 On another corner, we were offered a baby girl. She was left in a field behind the village to die of exposure. The people heard her cries at night and were scared it was a ghost trying to lure them out of the safety of their house to kill them, so nobody went to rescue the baby girl. By early morning the cries has ceased. A young man quietly went into the field and found the baby near death. A mother has been caring for the cute baby for a few weeks, but was finding it very difficult to provide for the baby. So, she offered her to me. I declined and told them God had sent them the baby. However, I told them where I live so maybe they will come by later. 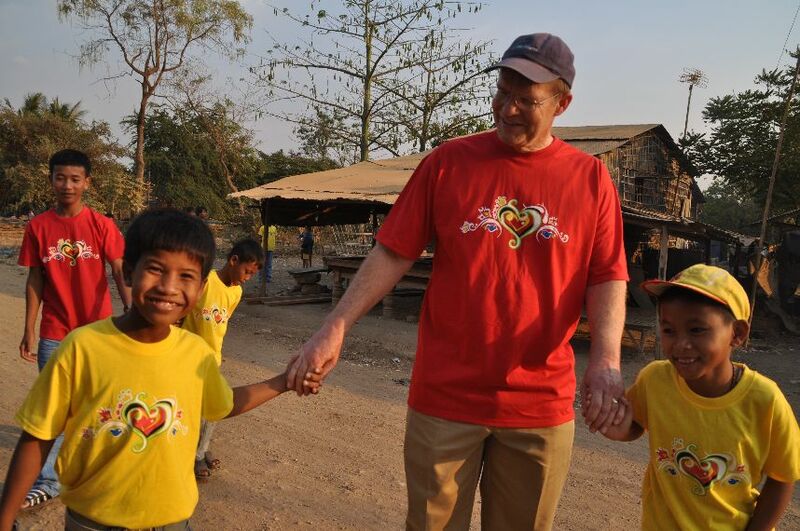 When we walk on the dusty roads of Poipet, we become much more familiar with the real needs of the people and more sensitive to how God would use us in the lives of the people.